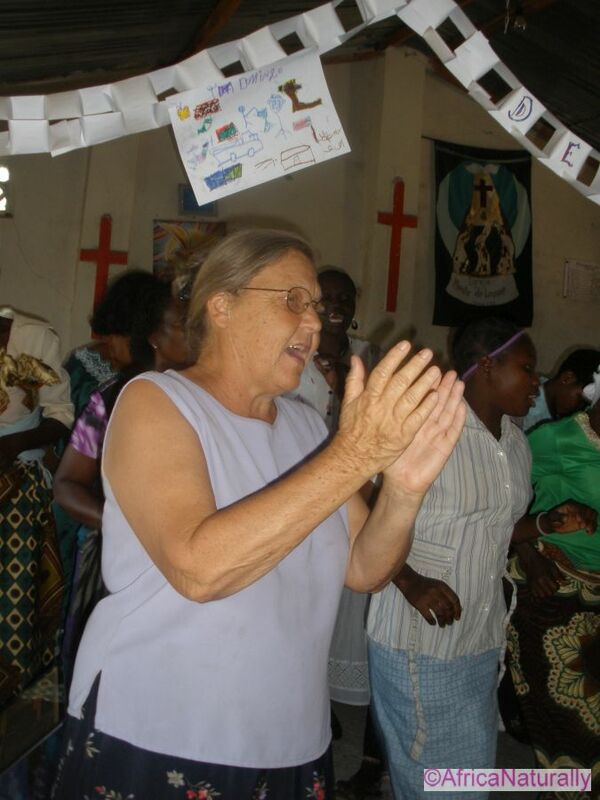 FOM is God’s love in action and has grown from conversations and prayers between Janet Phythian, founder of Africa Naturally, Tanneken Fros, a missionary and co founder of ACPO orphanage, and Pastor Rego, Mountain of Praise Church (MOP) in Mozambique, and a co-founder of the orphanage. 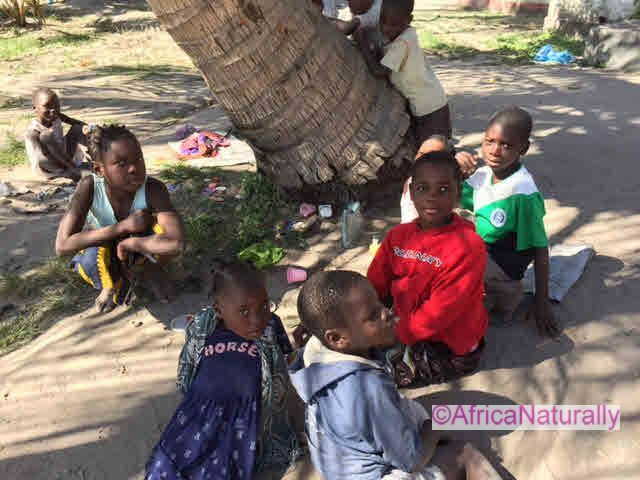 Their mission cares for 45-70 orphans at any one time and it is estimated that there are about 500 orphans in the region, 1.6 million throughout the country. 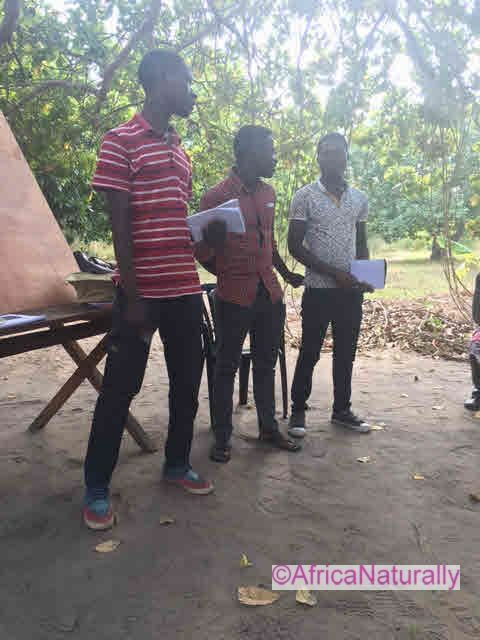 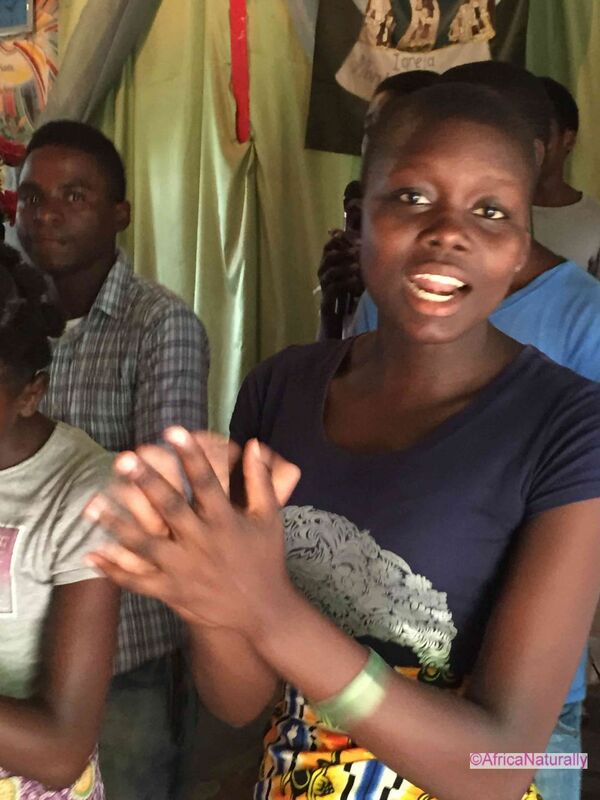 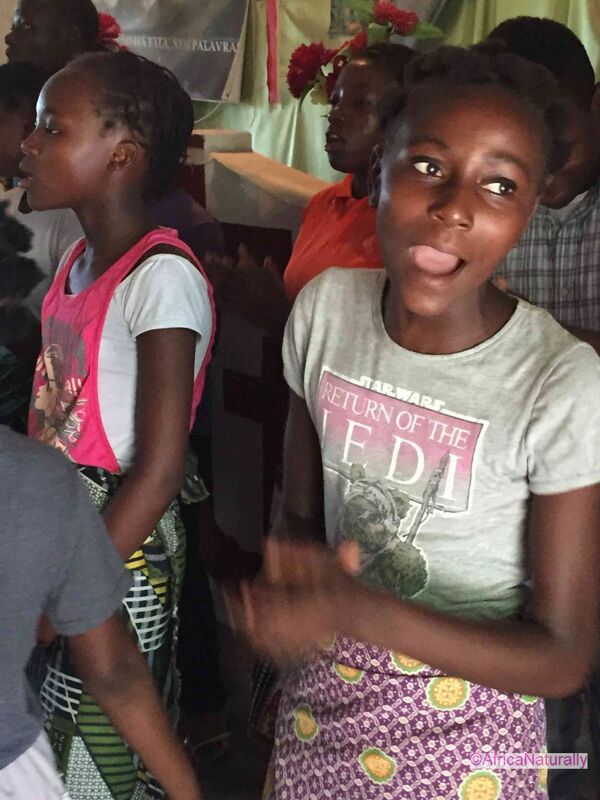 The FOM programme is possible through support from 4 o’ Clock Church, Lady Boswell School and other friends in the UK. 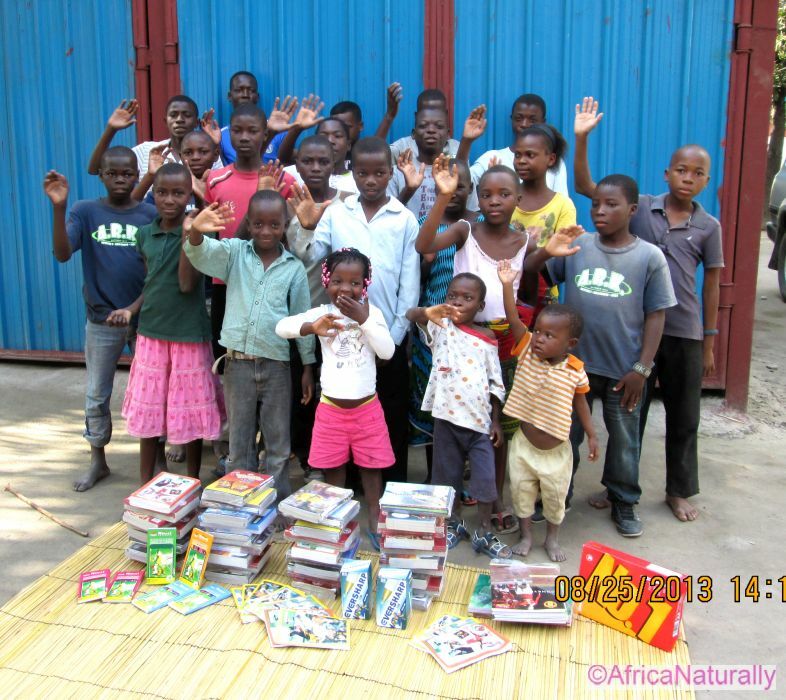 If you would like to find out about donating for the FOM programme click here. 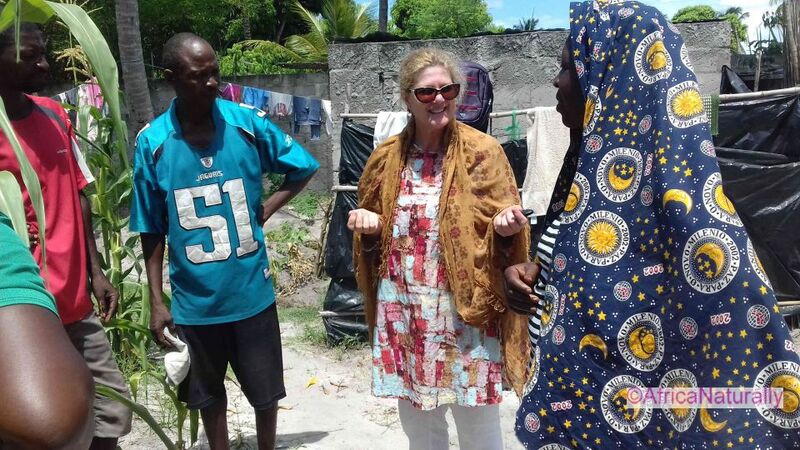 In 2008 I (Janet) met Tanneken Fros for the first time, on the beach in Beira at an Easter sunrise service. 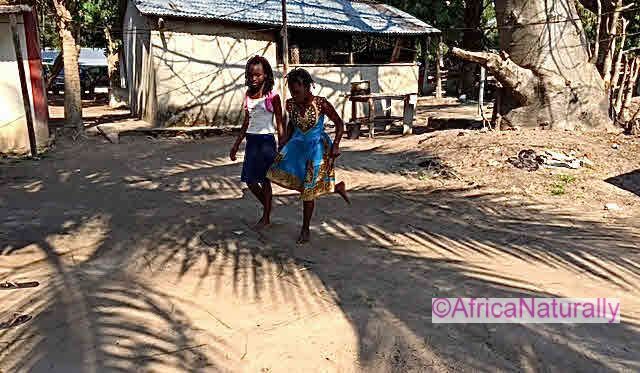 I had lived in Mozambique from 1997 to 2006 and had returned for an annual visit. 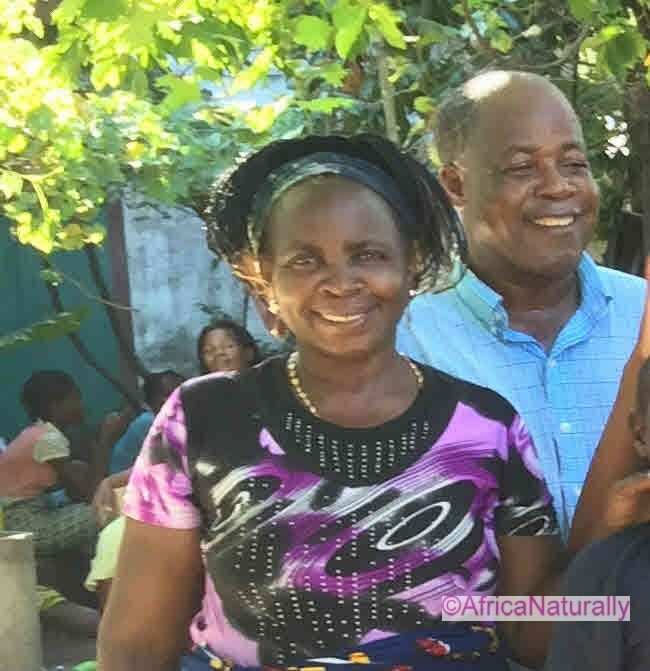 Before that God clearly spoke to me that I would find a mission during the visit and that Africa Naturally was to support it in some way. 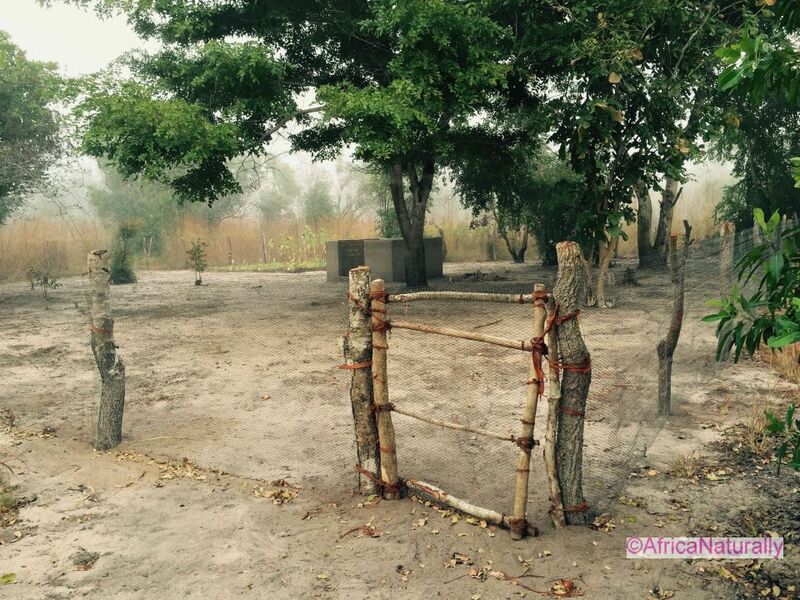 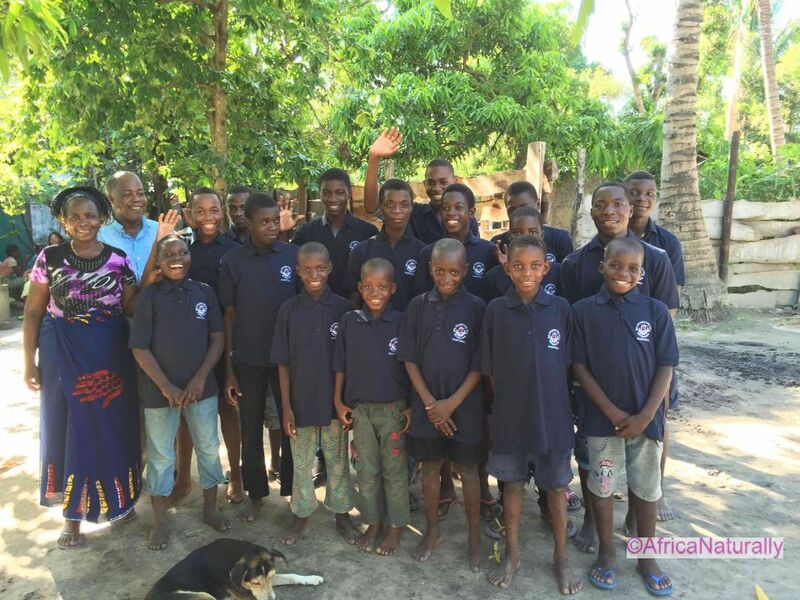 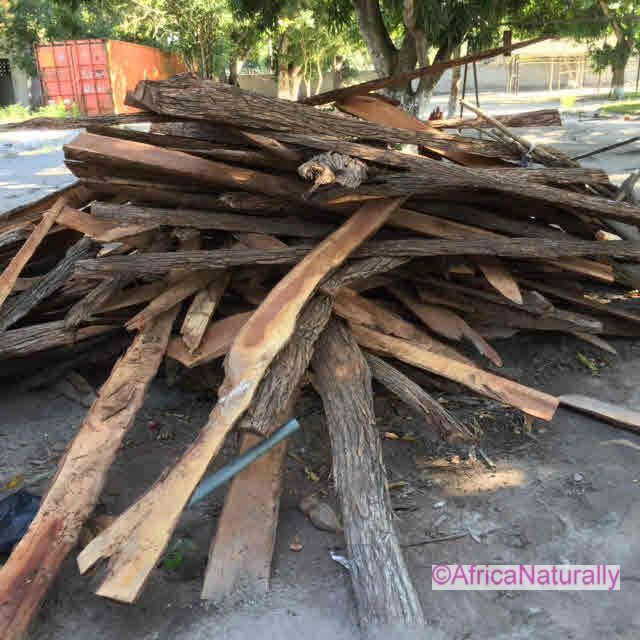 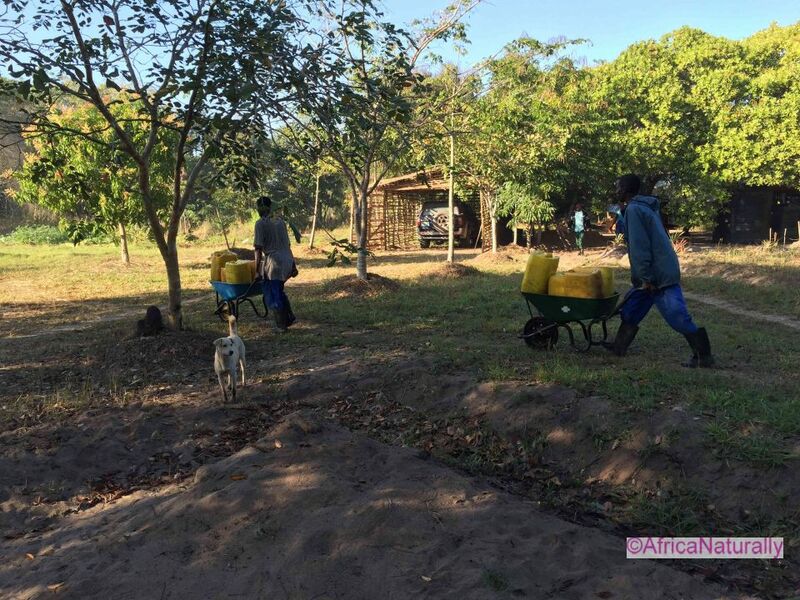 Click here for the video about Tanneken Fros in Mozambique. 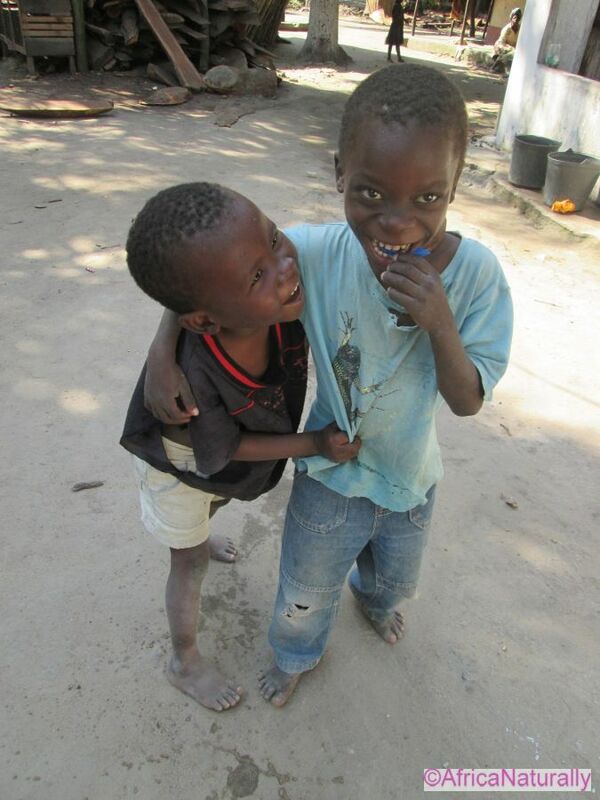 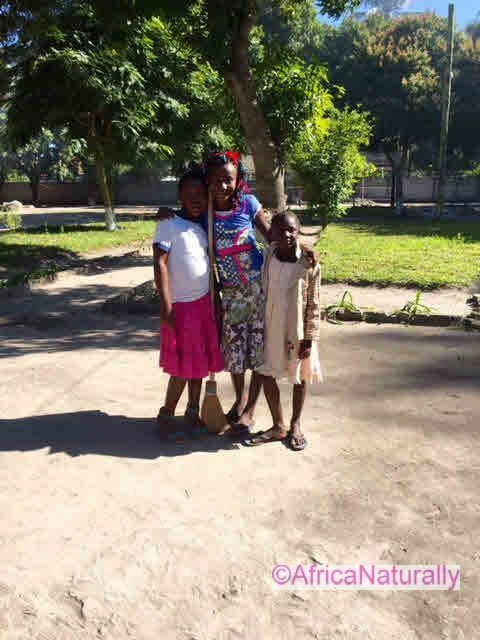 It is estimated there are 1.6 million orphans in Mozambique. 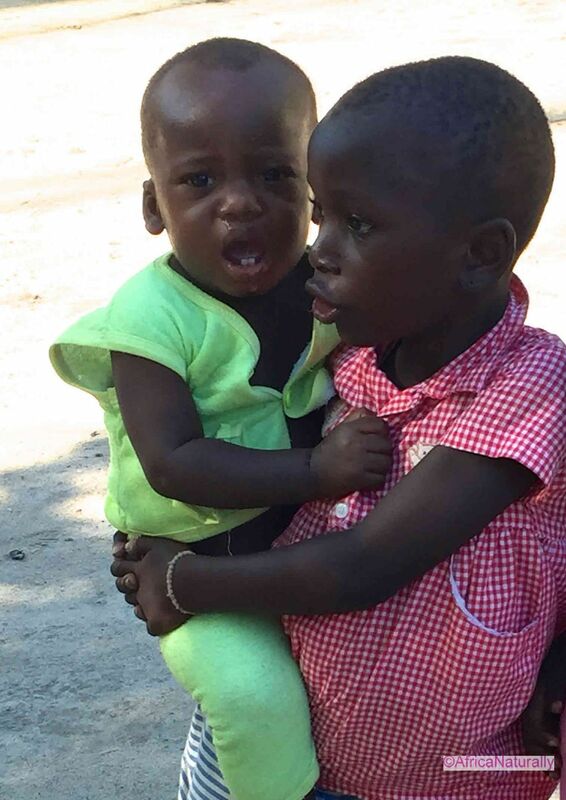 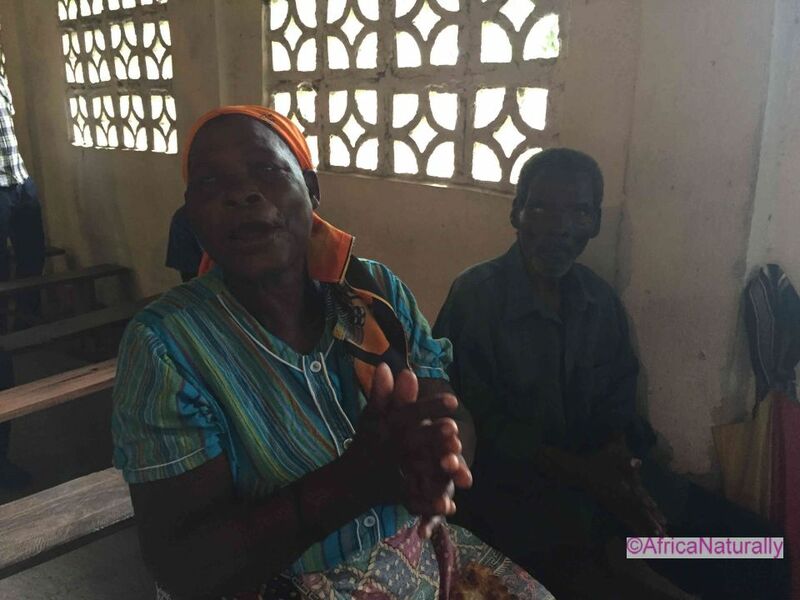 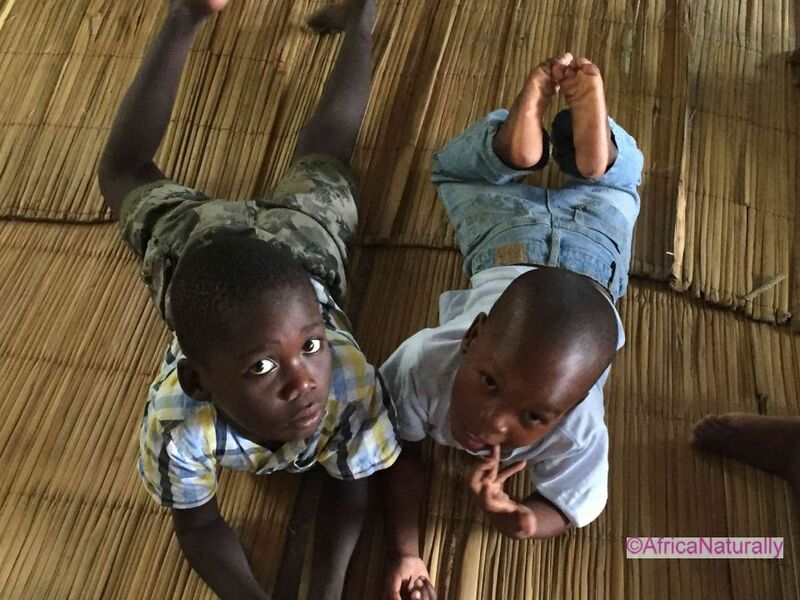 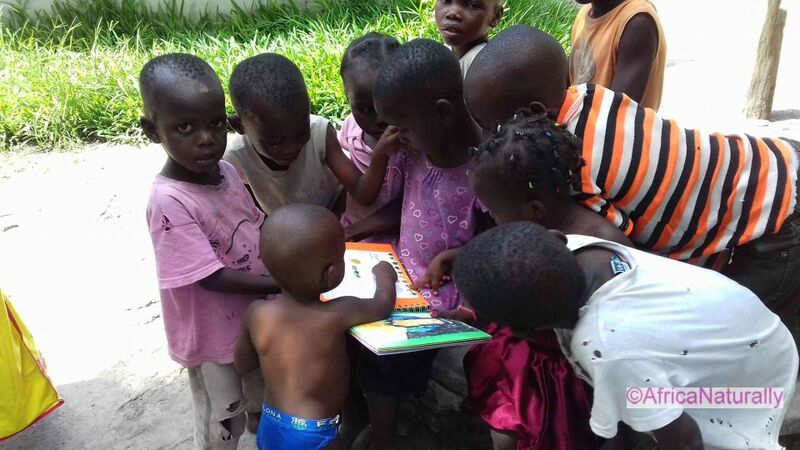 Many young people were orphaned due to almost 30 years of war from 1964 to 1992 and, in more recent years, due to HIV aids, other illnesses and extreme poverty, leading to families unable to care for their children. 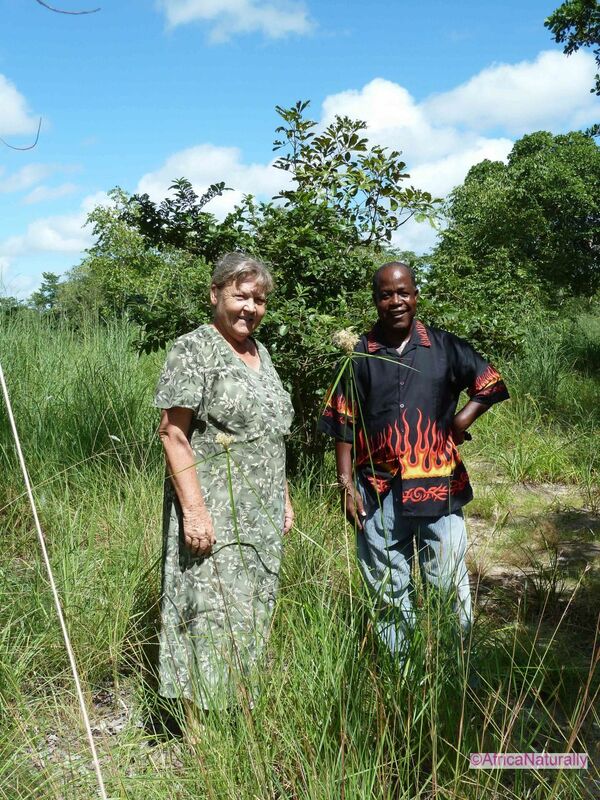 Life expectancy for males is 51.26 years and for females, 52.8 (2012 est). 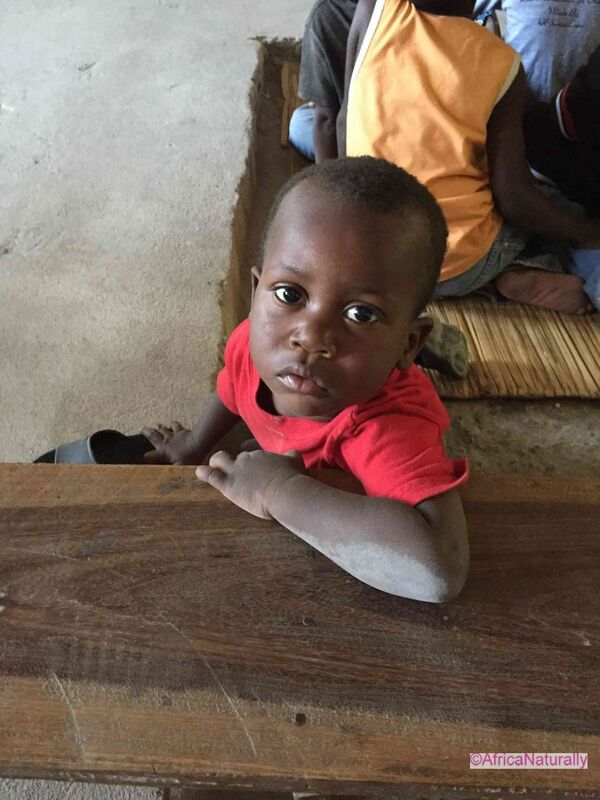 Each child is precious and through FOM we are sharing God’s love with them. 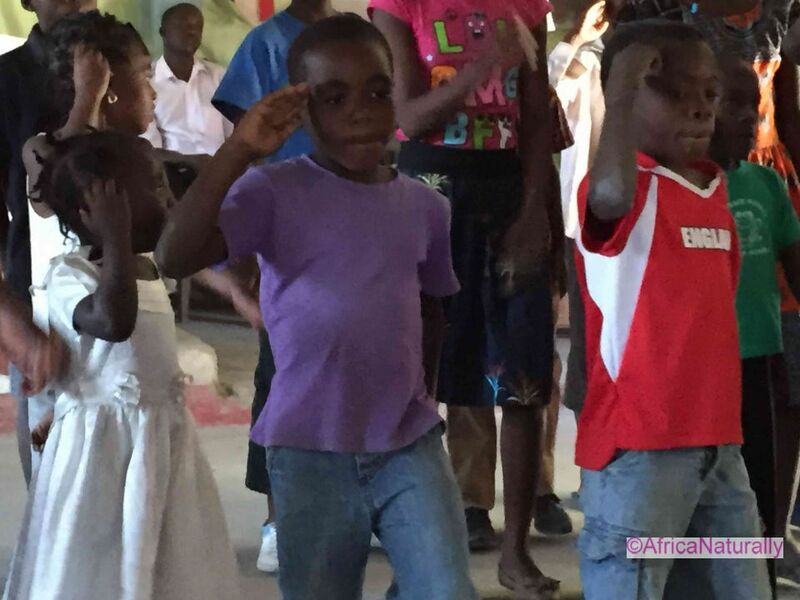 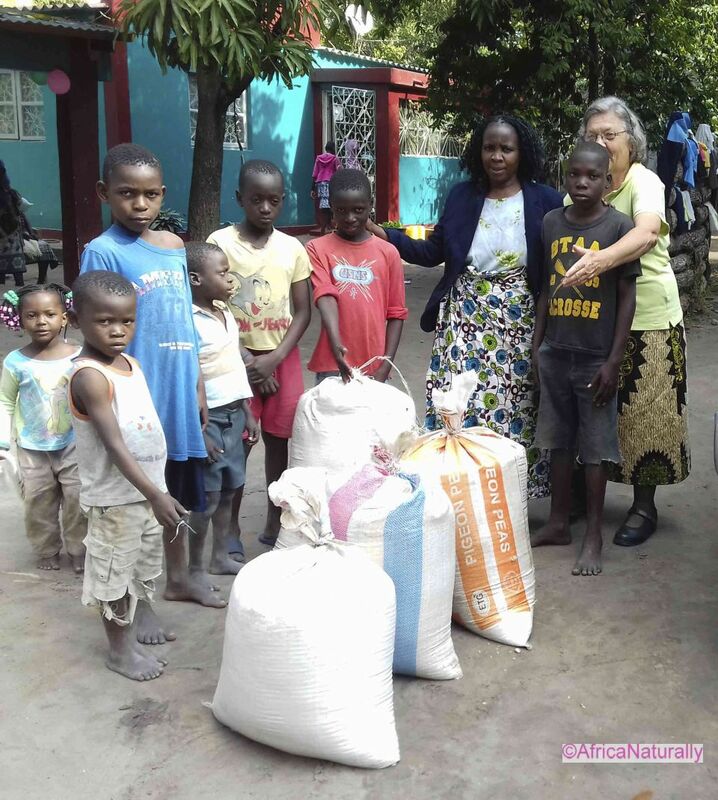 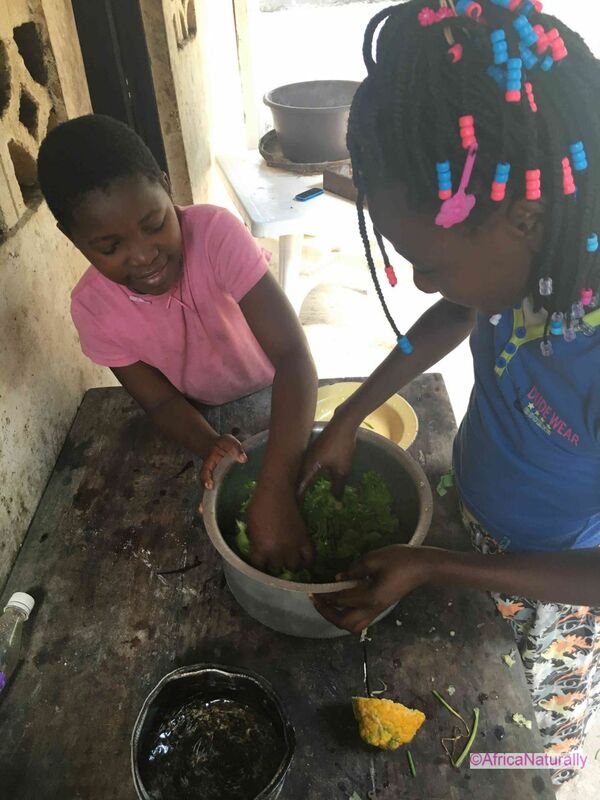 to provide the children living in the ACPO orphanage, and their carers, widows from the community, with improved nutrition; to provide better nutrition and more food for these orphans, whose diet has been sub standard as there is a constant struggle to provide for all. 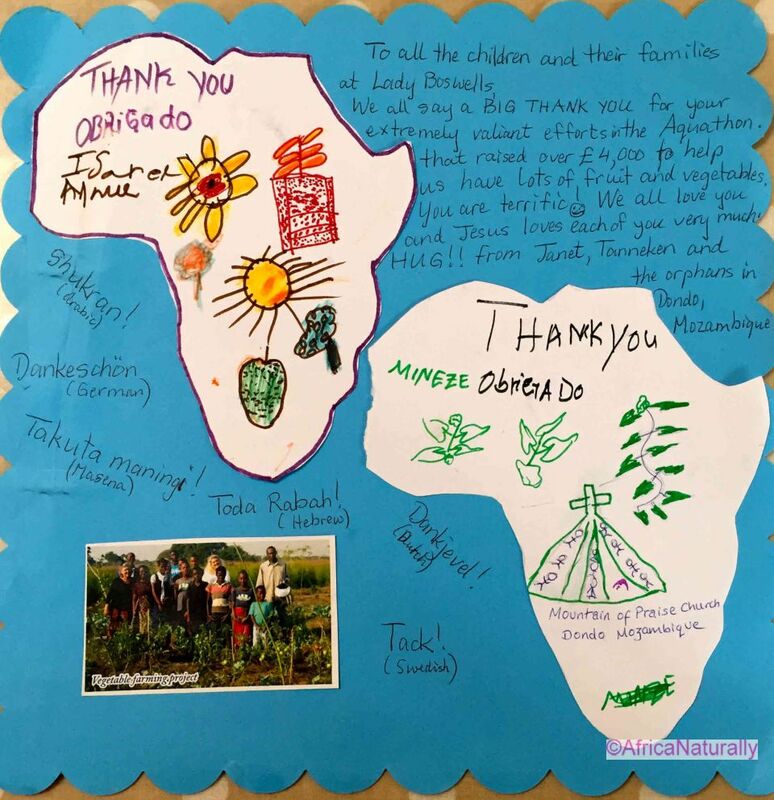 To support Mountain of Praise church (which runs the orphanage) by training and employing church members in Farming Gods Way, for food production for their own families. 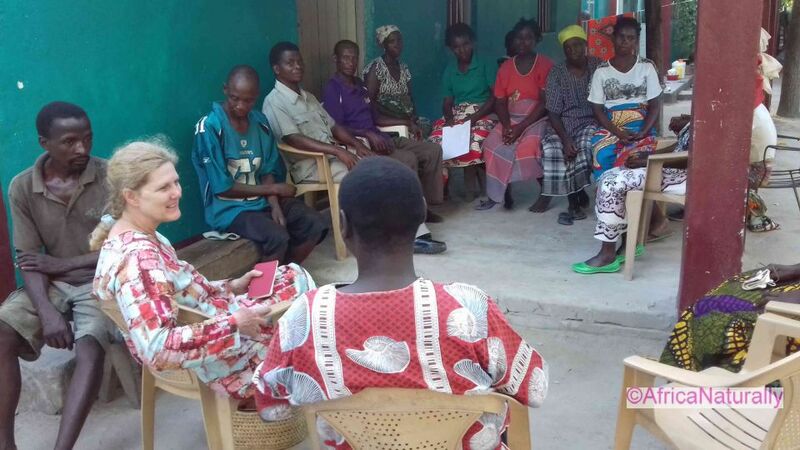 Equipping people for an abundant life in Christ. 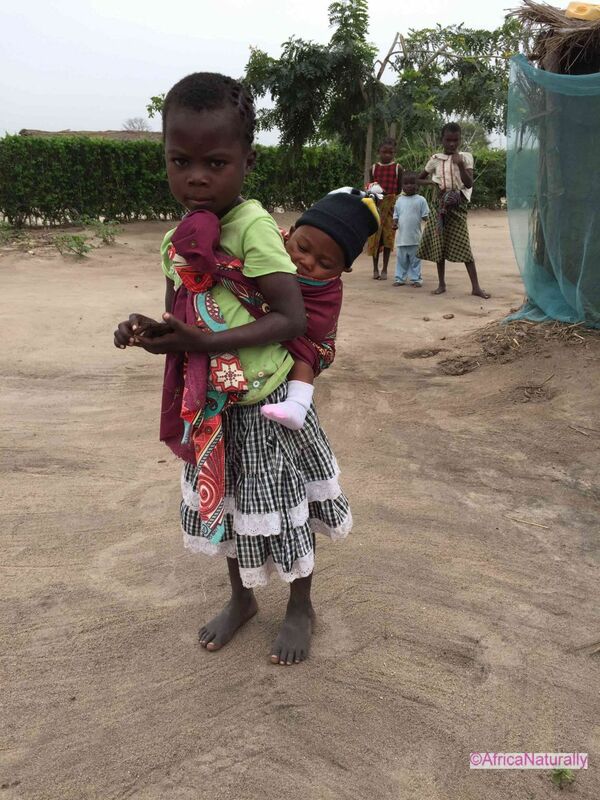 It is quoted that 60% of Mozambican children are undernourished, although this will be higher in rural areas. 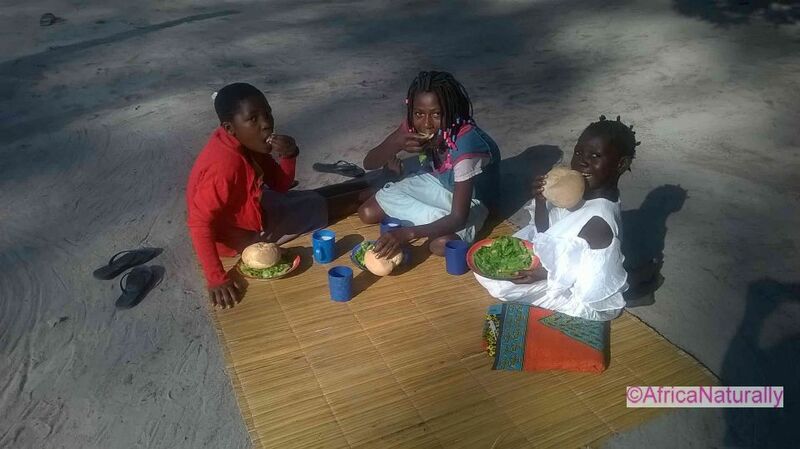 Providing good nutrition for the children in orphan care is a struggle. 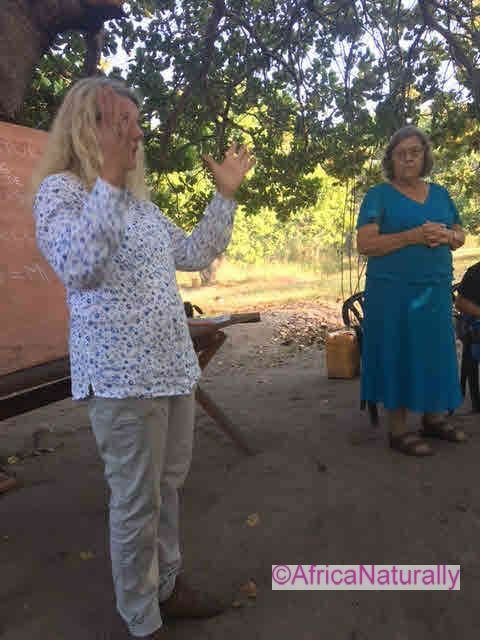 A few years ago Tanneken, the missionary, prayed for one piece of fruit per child per day and through FOM we hope to provide this. 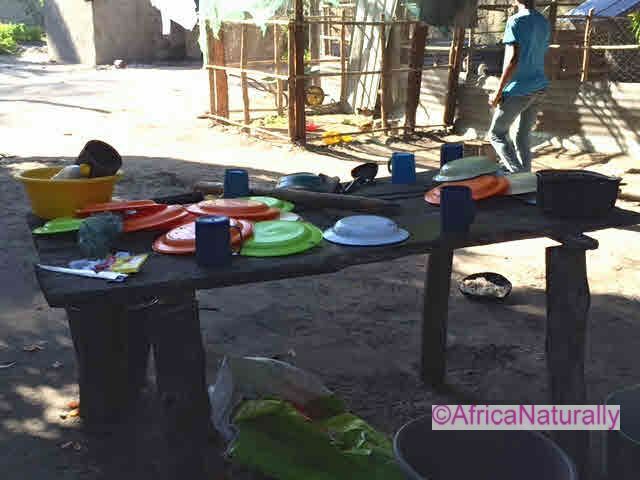 Breakfast has typically been sloppy maize meal made with water and a little sugar and lunch, maize meal again, sometimes with cabbage and occasionally with beans. 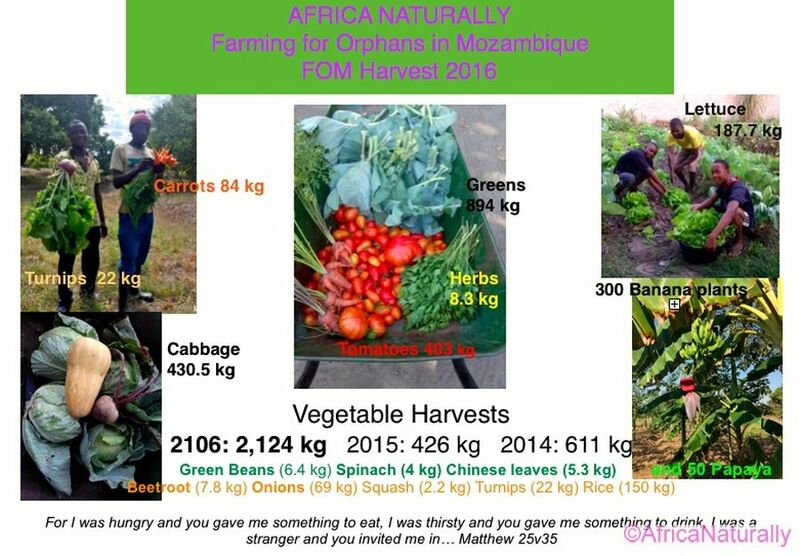 Chicken, meat and fish are not part of the daily diet, and vegetables and fruit have been rare. 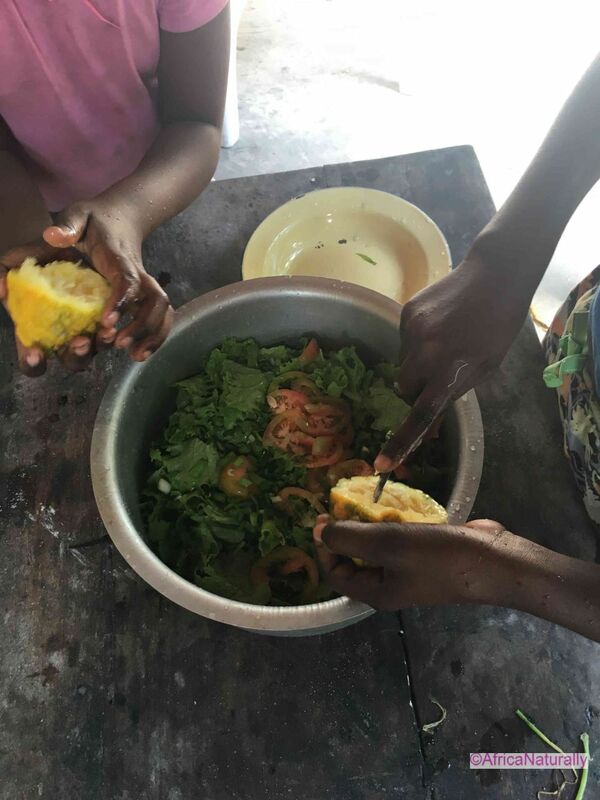 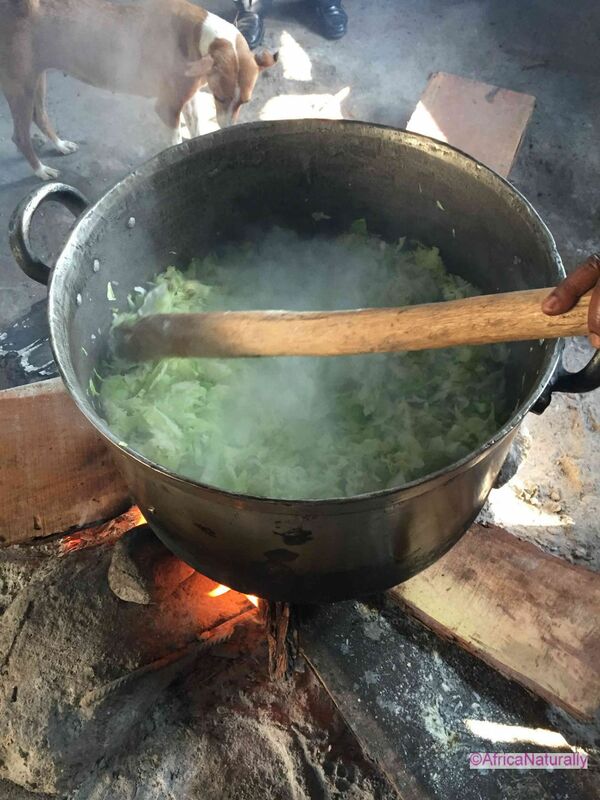 Now, through FOM, a variety of vegetables are daily on the lunch menu during the vegetable growing season, much needed additional quality nutrition, and the fruit crops of bananas should start this year (2017) and next year papaya. 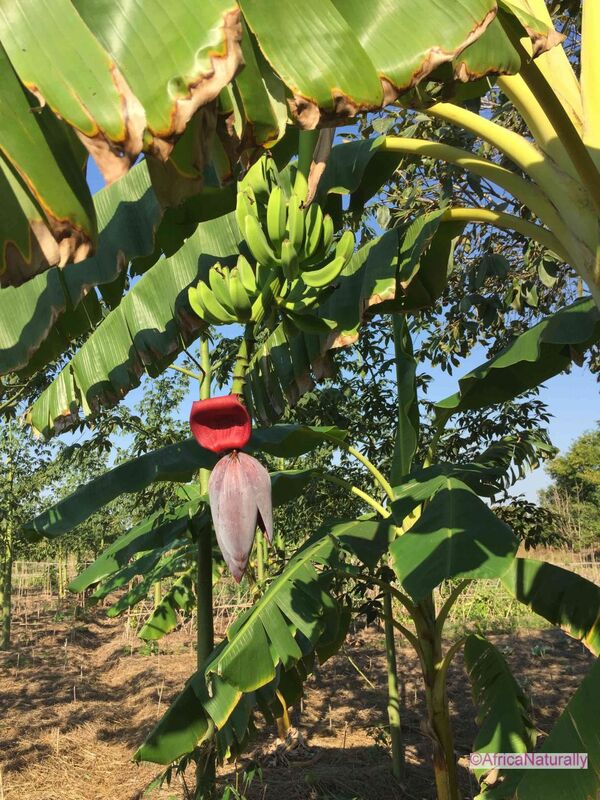 One piece of fruit per day for every child was the prayer of the missionary, Tanneken. 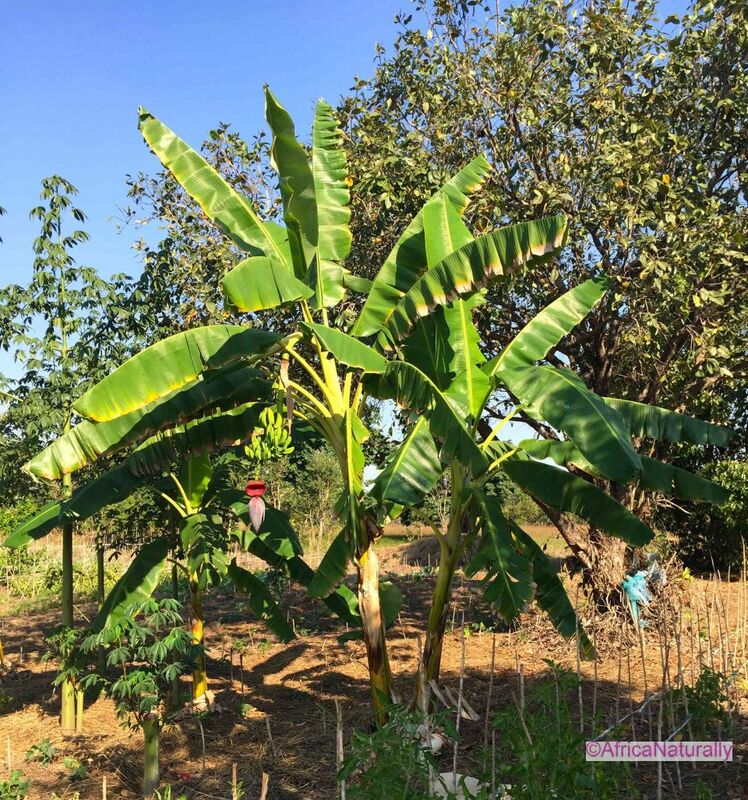 Recognising that it would take time to build up to this, bananas and papaya were established and we hope to achieve this in 2017-18. 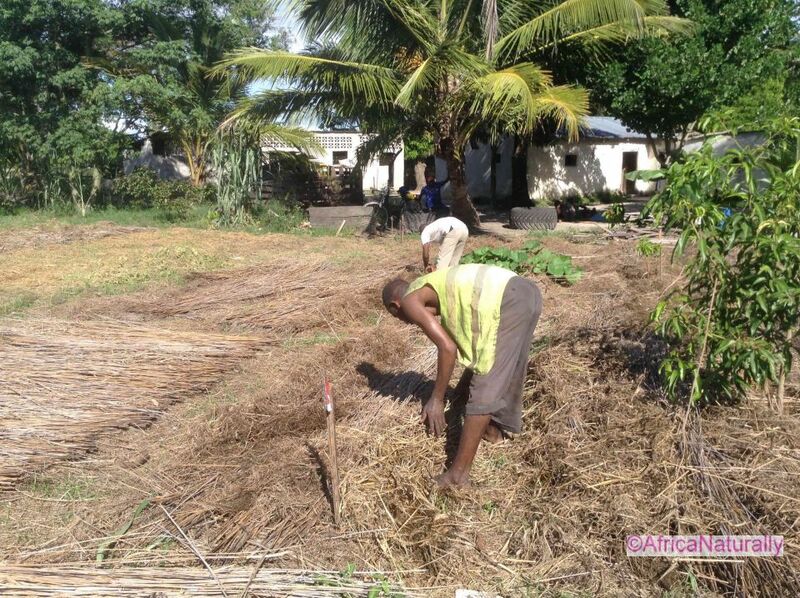 Rice grows in the rainy season, October to March and is harvested in June. 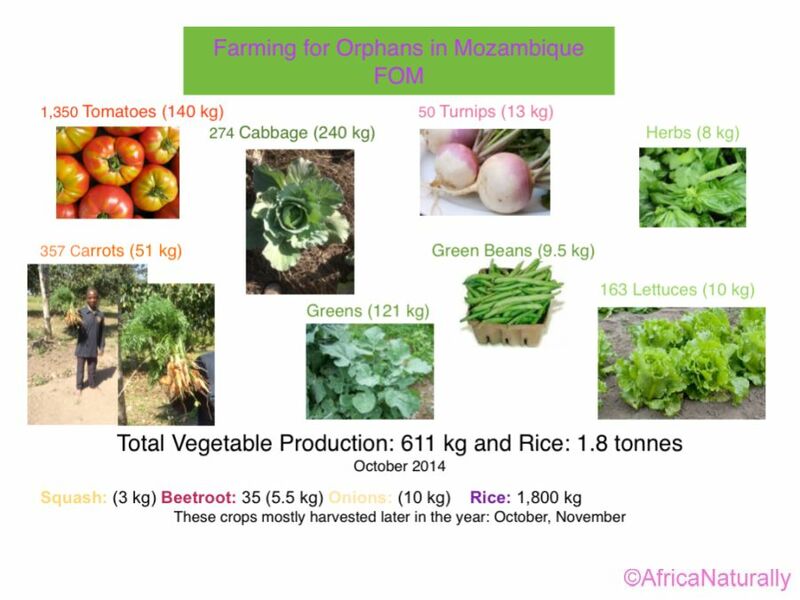 A good harvest relies on good rainfall but more frequently we experience drought or very late rains which is disastrous for rice production. 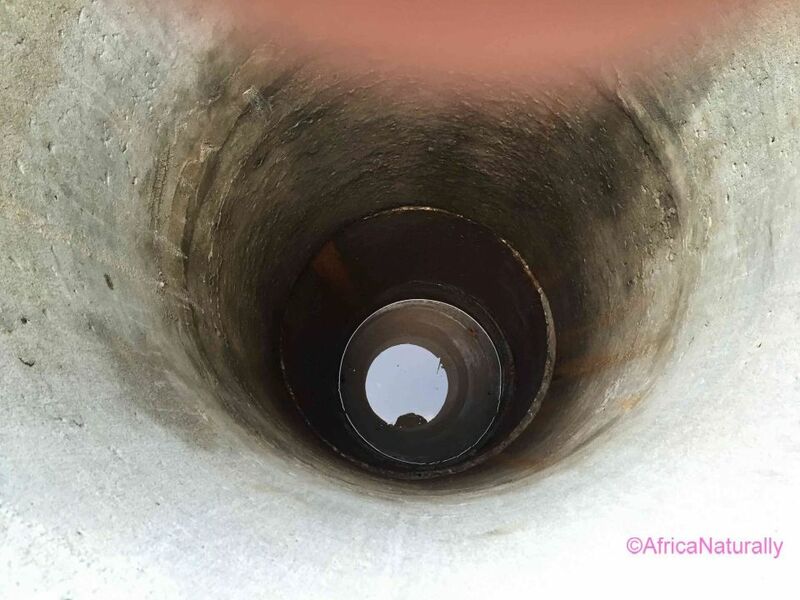 For a sustainable solution we are fundraising to introduce a bore hole on the farm to supplement water when rains are late, poor or non existent. 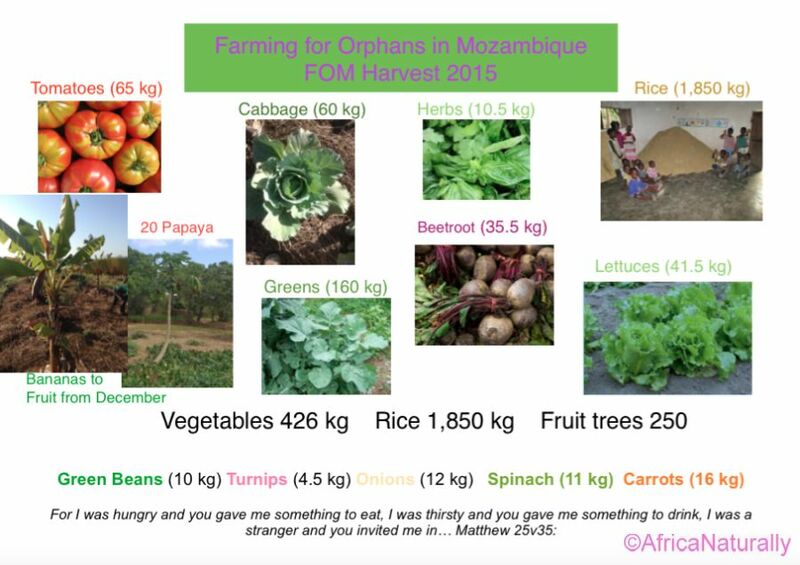 We have been able to bless the children with vegetables over the past three seasons with harvests in 2014, 2015 and 2016. 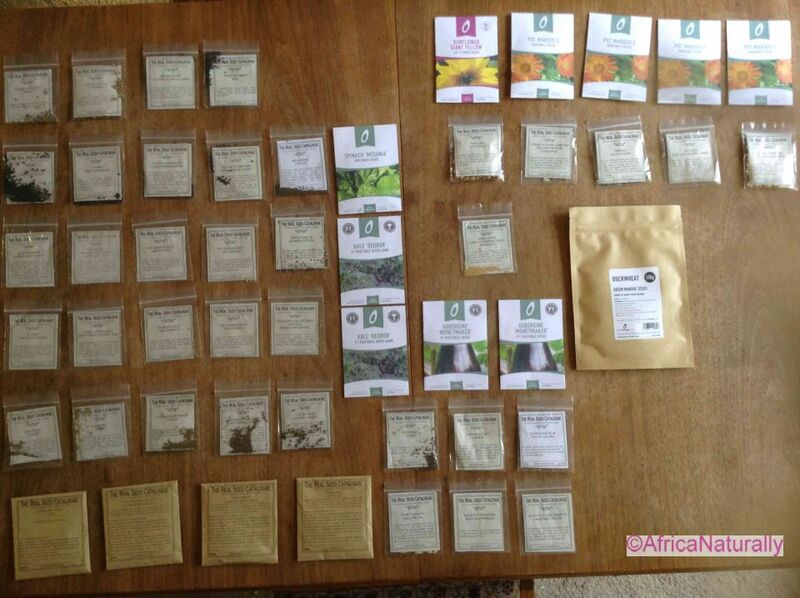 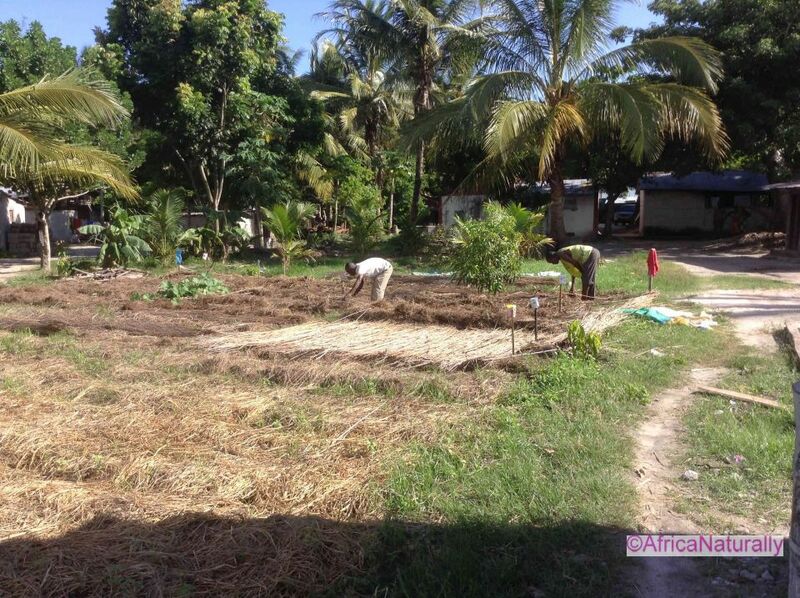 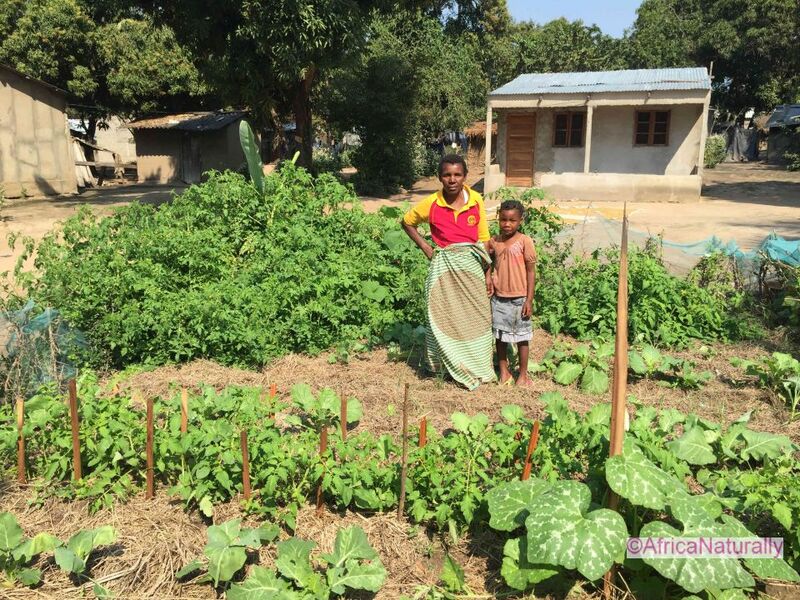 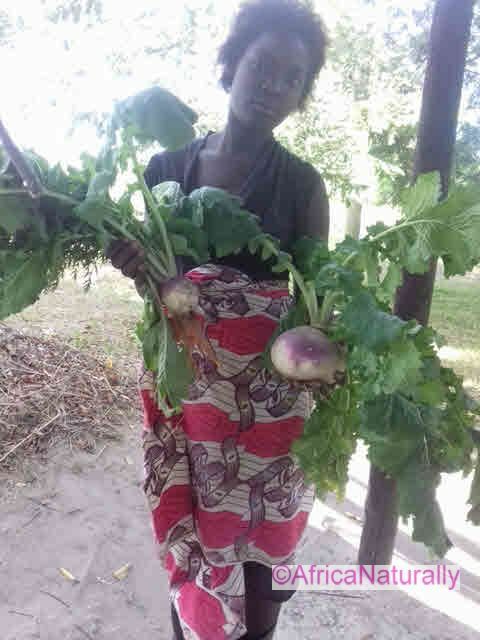 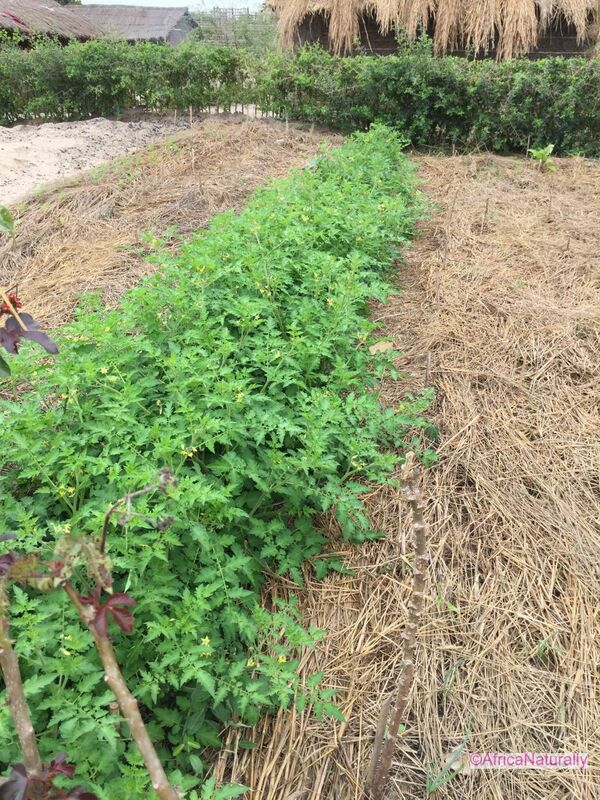 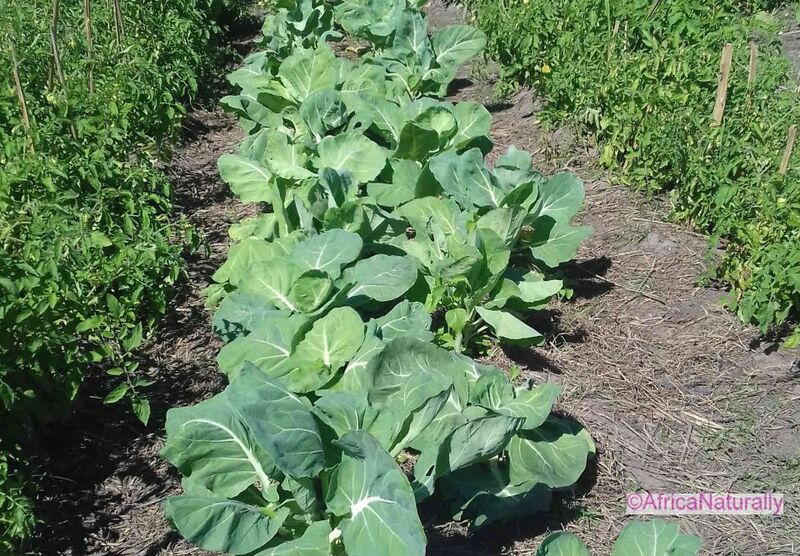 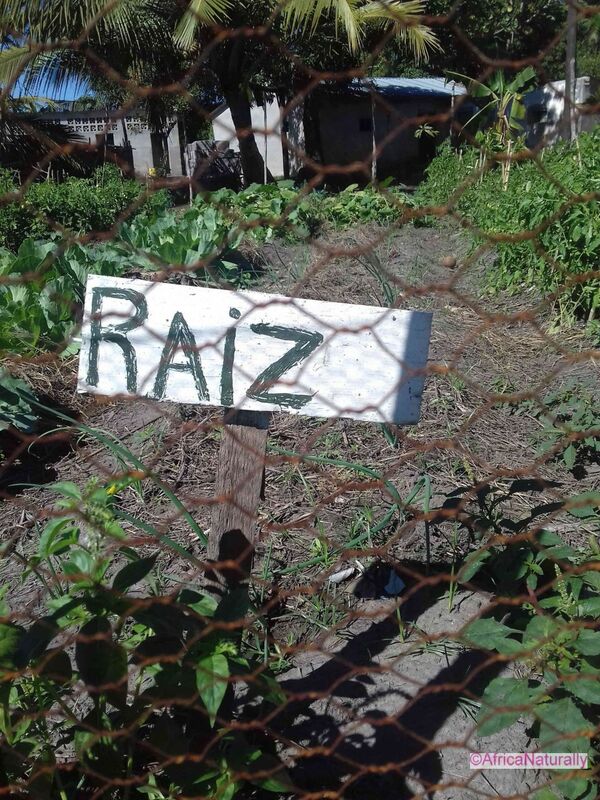 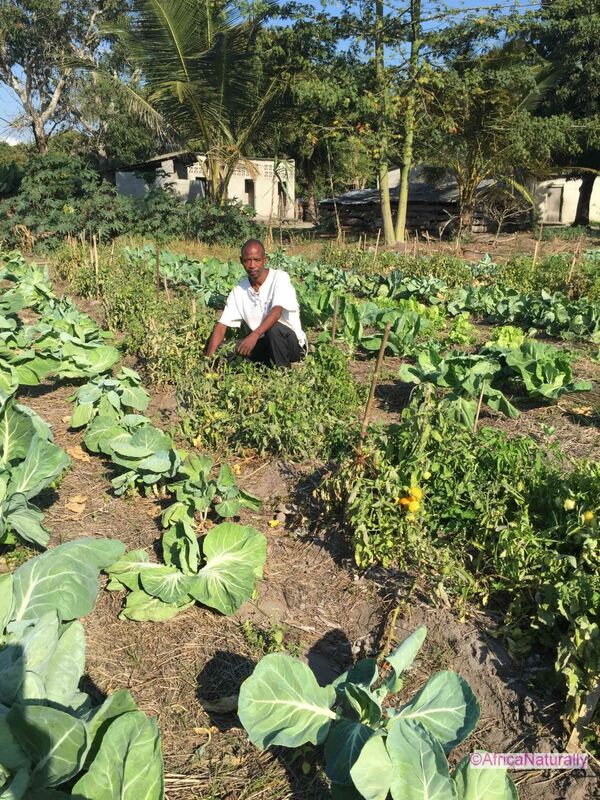 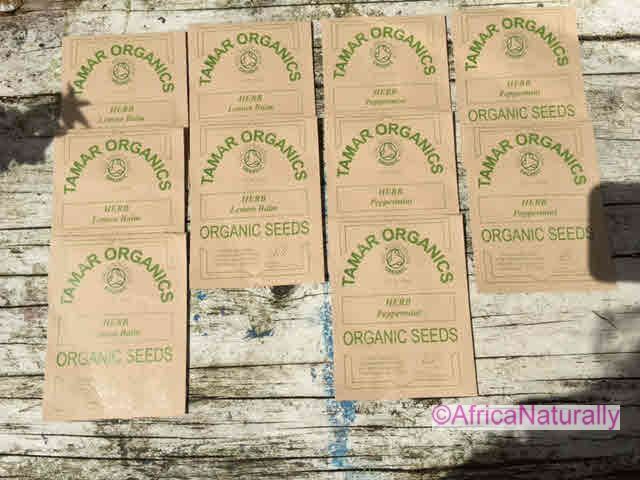 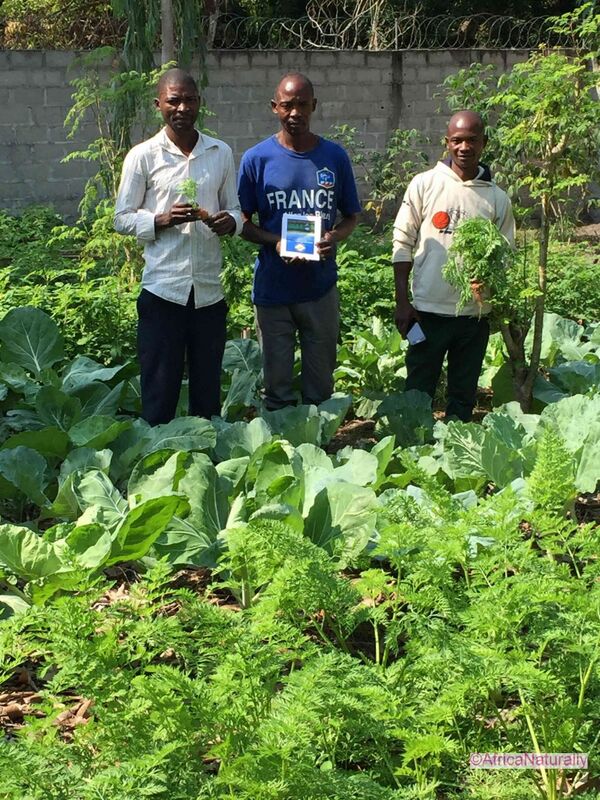 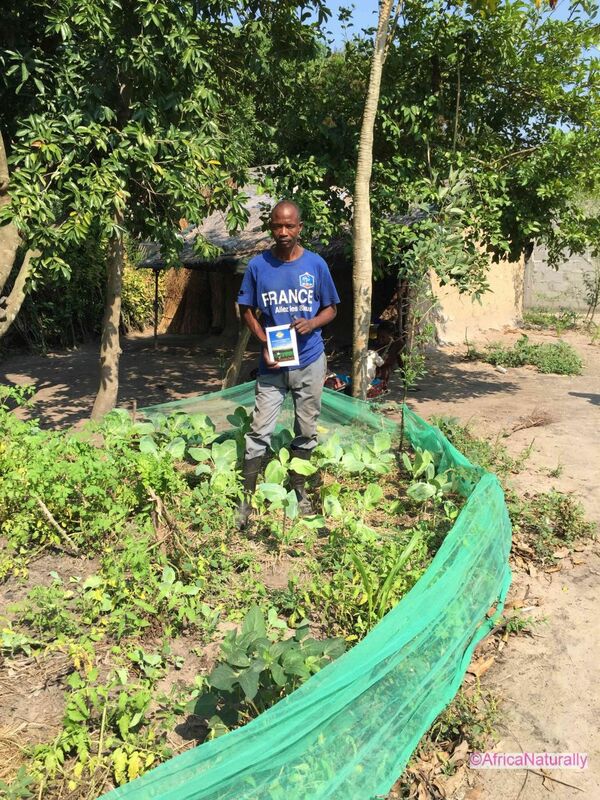 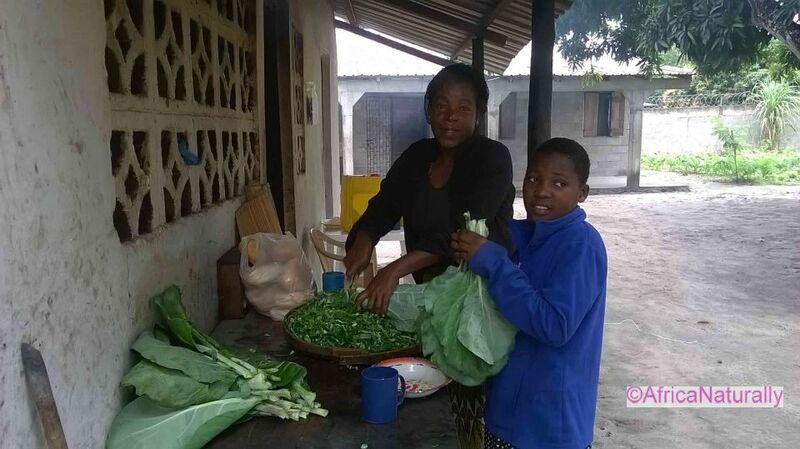 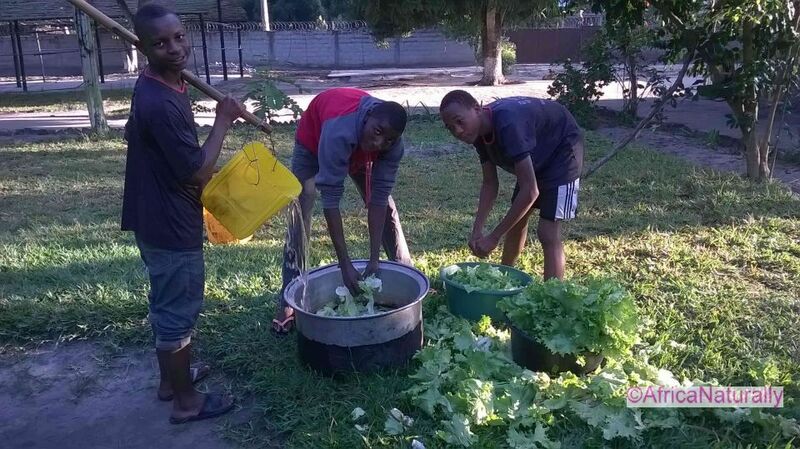 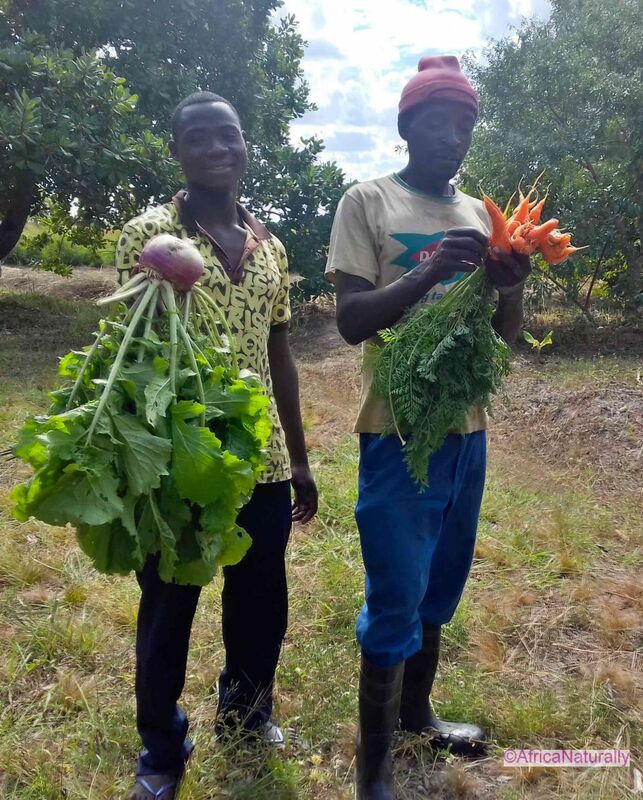 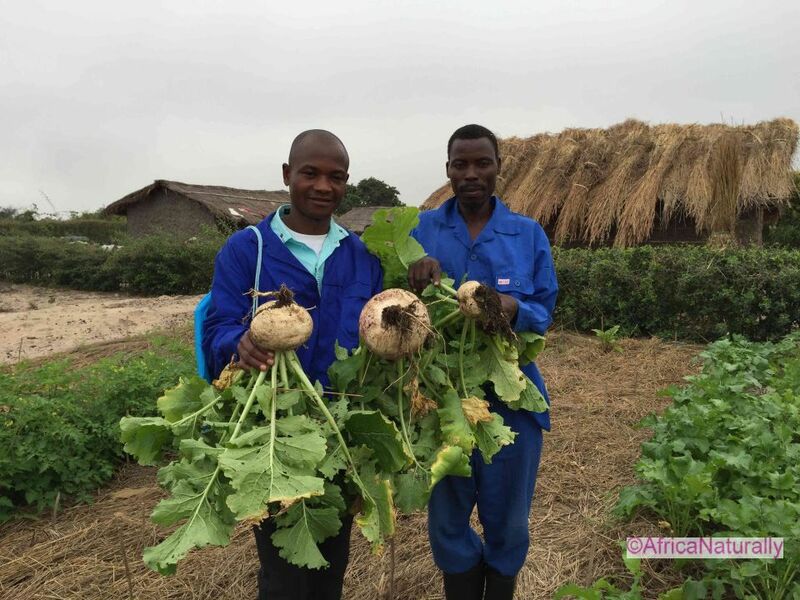 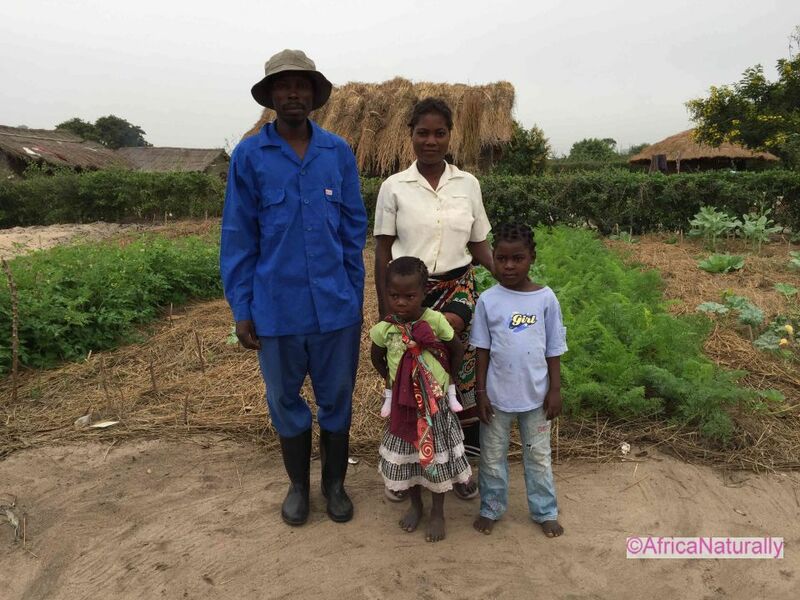 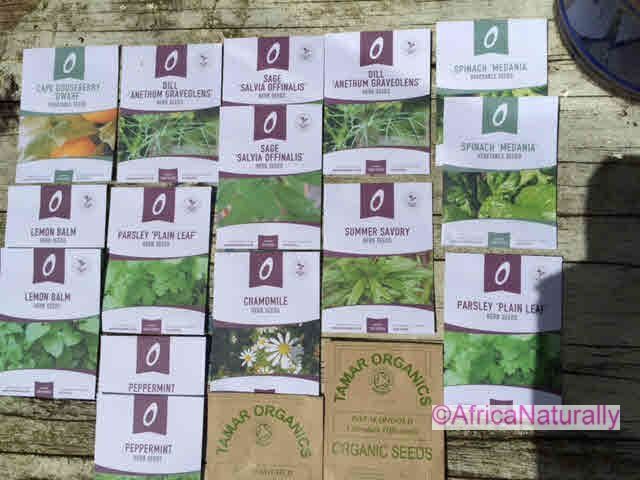 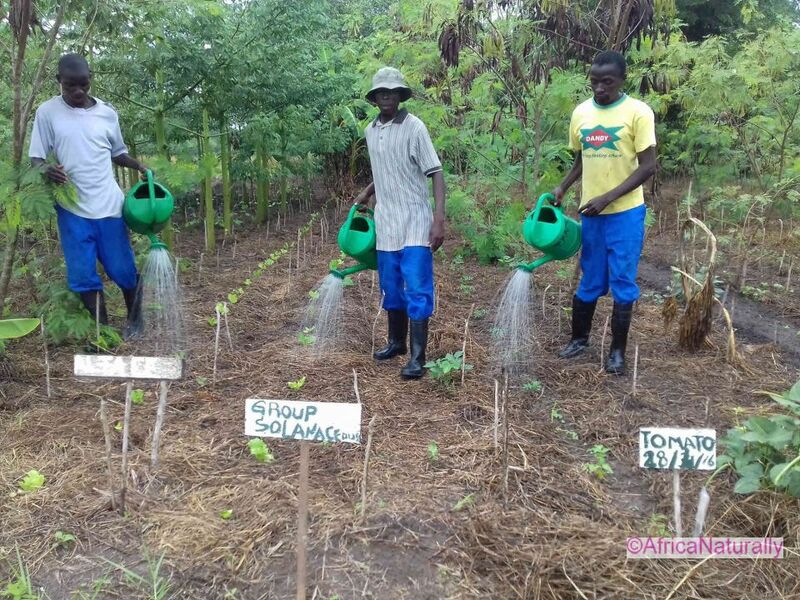 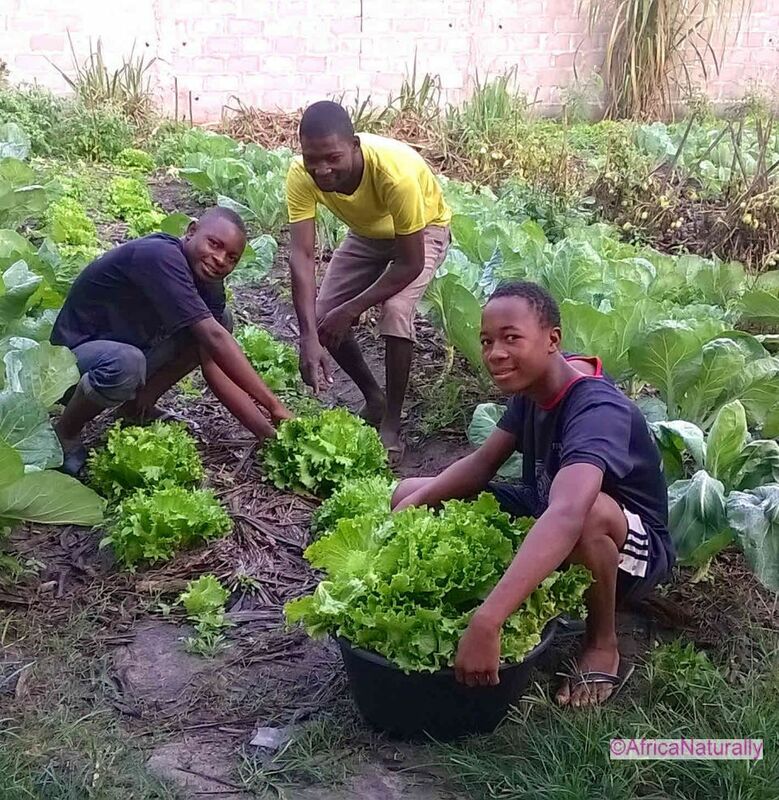 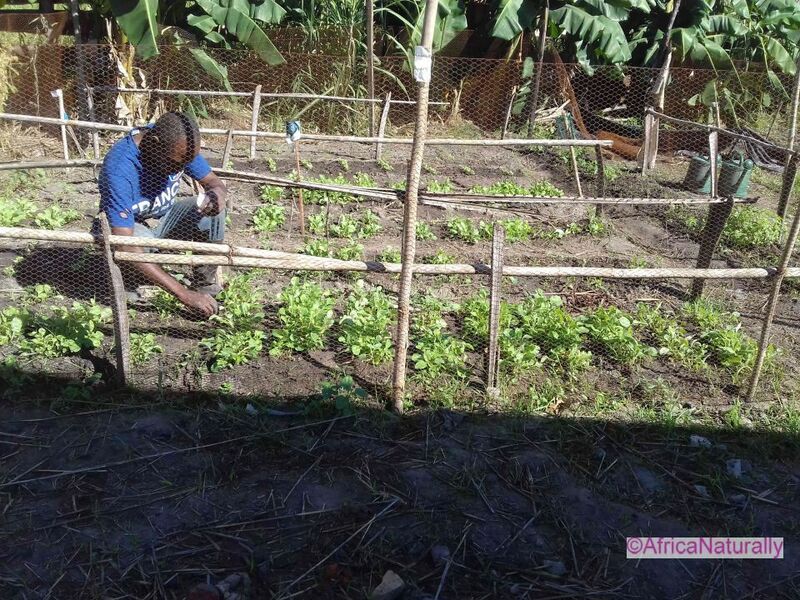 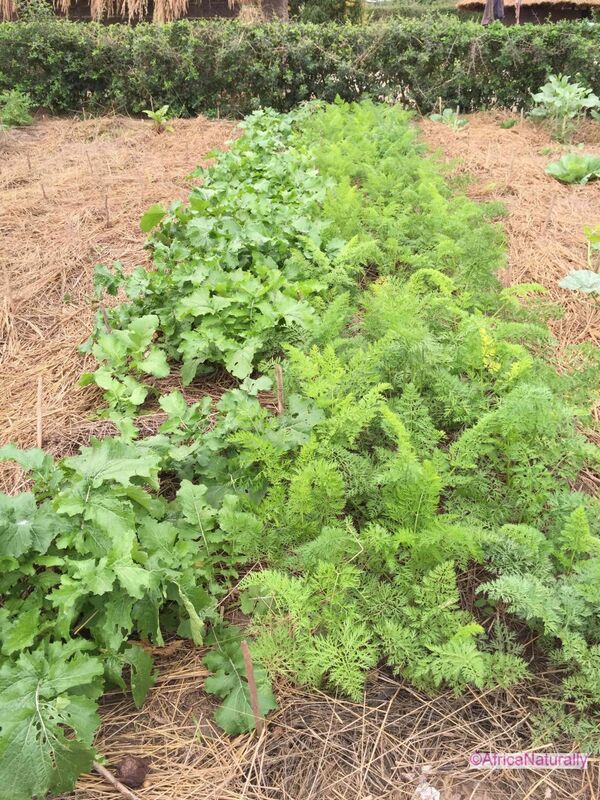 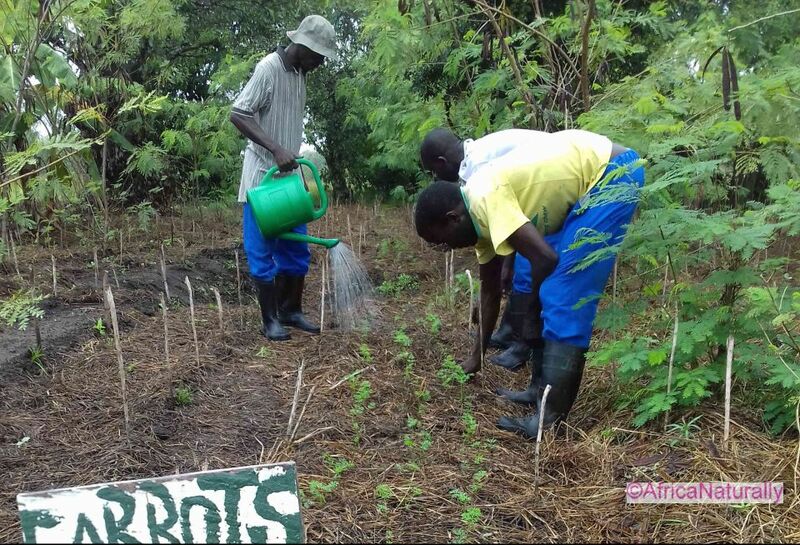 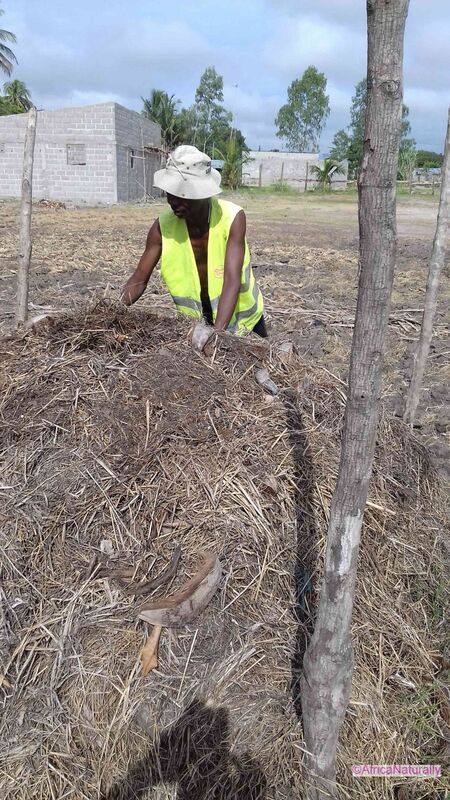 We are encouraging and supporting all FOM team members to start their own vegetable gardens at their homes or on the Africa Naturally farm if they have no land at home. 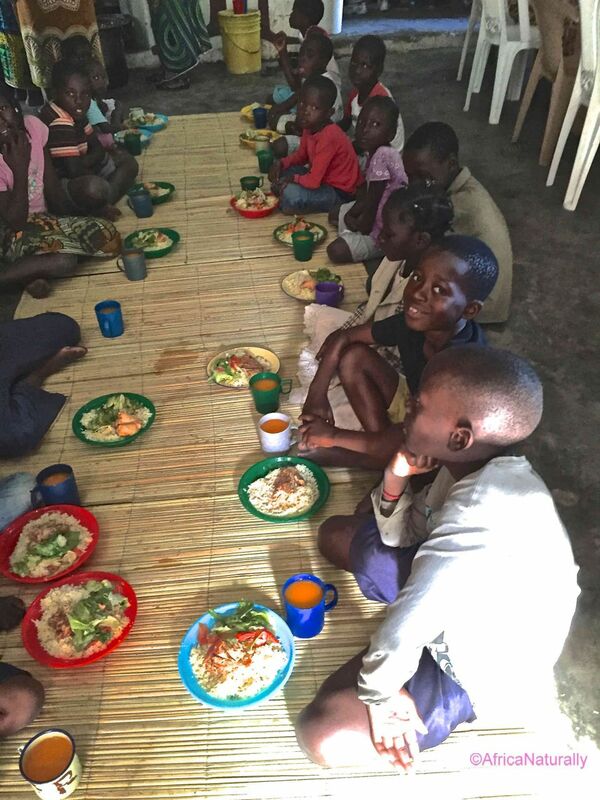 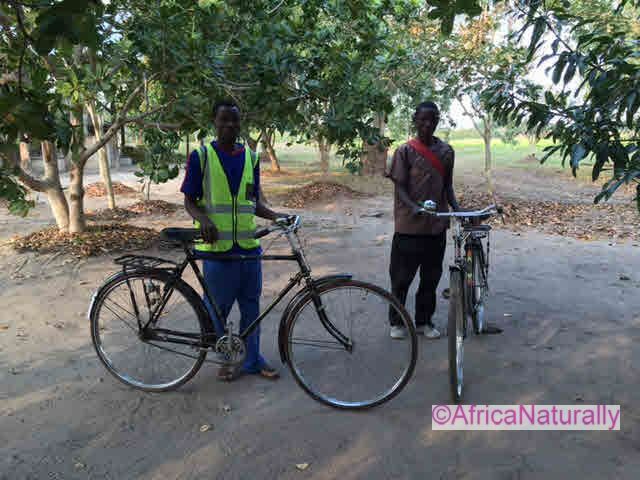 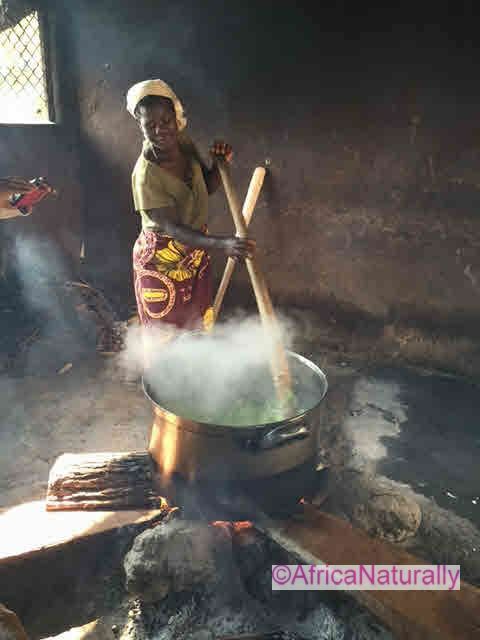 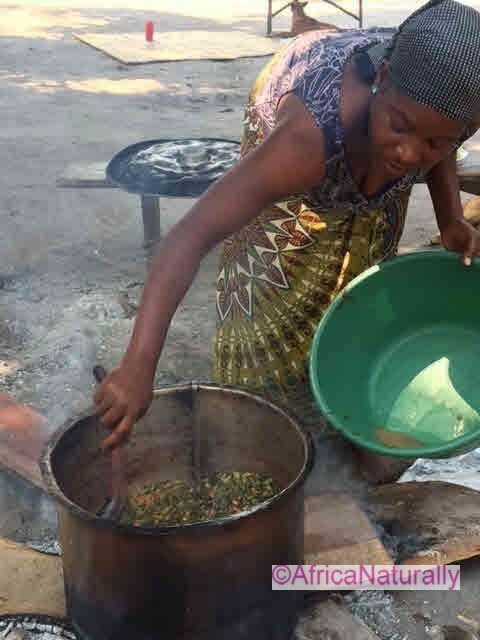 This will provide good nutrition for their own children and, with tithing, further increase nutrition for the orphans. 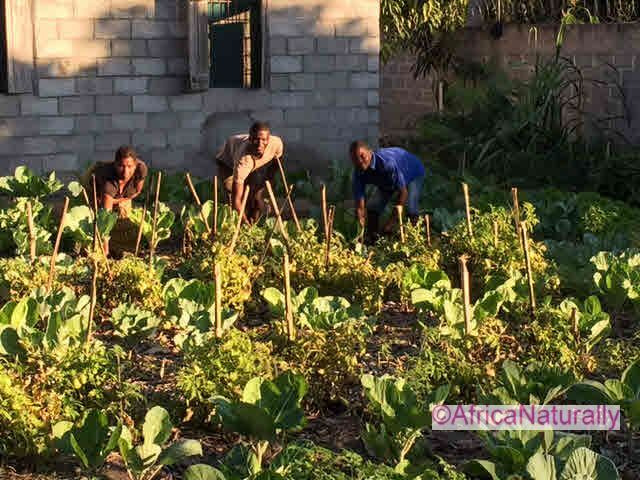 FGW will also improve their subsistence farming production, crucial to family food supply as commercial prices are constantly increasing with the economic struggles in the country. 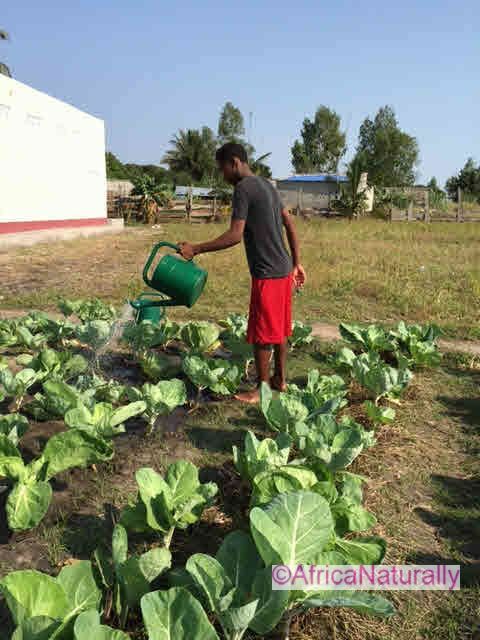 In 2016 we established vegetable gardens at the two orphanage sites and production was bountiful. 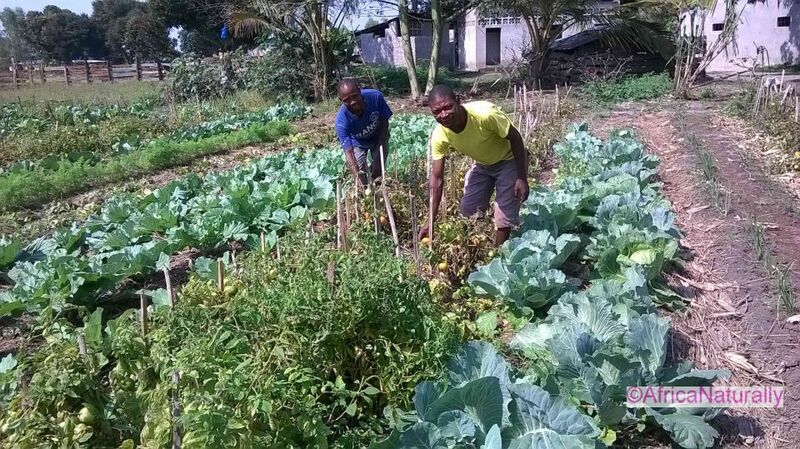 We now have a pilot programme of chickens for eggs. 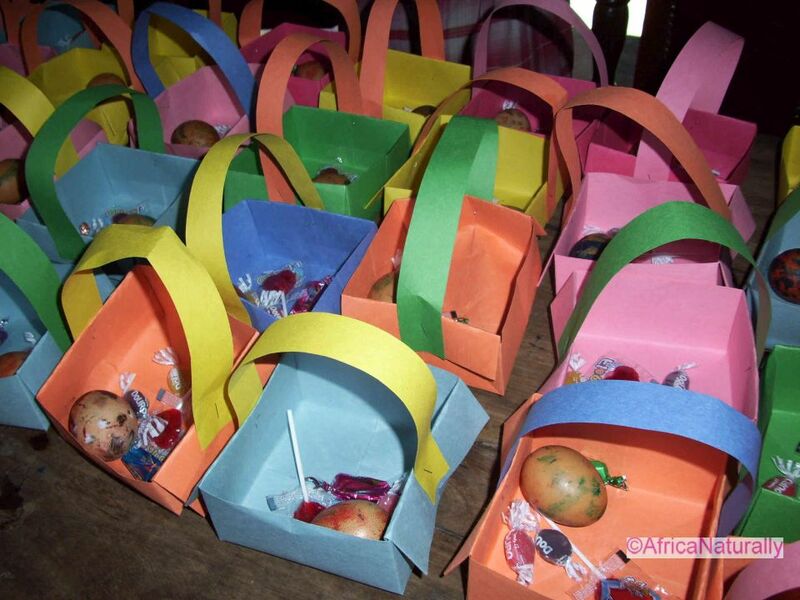 Eggs are an essential nutrition for children with a poor diet and to avoid malnutrition.